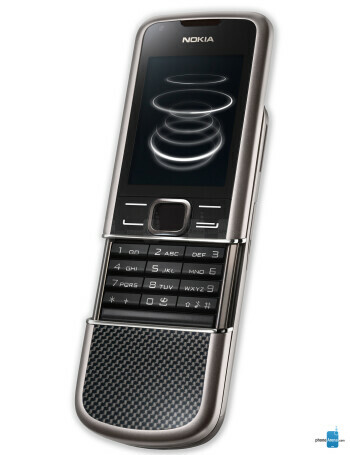 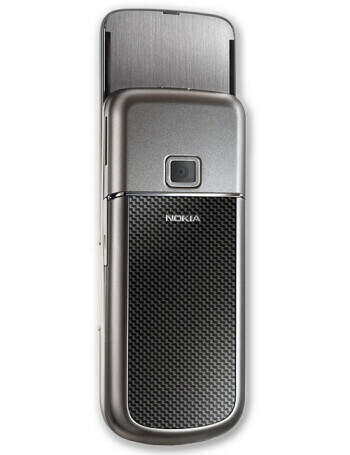 Nokia 8800 Carbon Arte is one of Nokia's luxury phones. 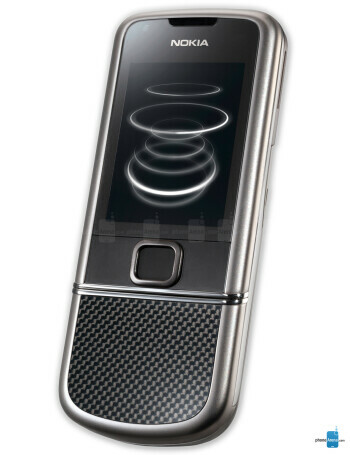 As its name implies, it has pieces of the material (found on both the front and back) in addition to titanium, stainless steel, and polished glass. 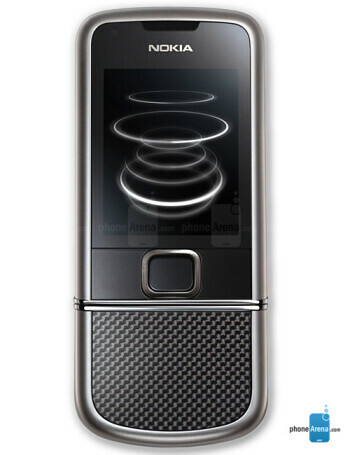 It is identical to the previous Arte offerings but has 4GB of integrated memory instead of 1GB.